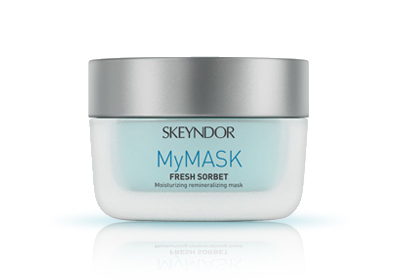 Take the most of nature in just 5 minutes with the new Skeyndor Earth Mask Collection for purified, brightened and moisturised skin. The facial treatment masks are ideal for becoming a part of your skin care routine without loss of precious time. Face masks line with immediate effect and natural-mineral origin formulas, which provide the skin with daily care. Ideal for becoming a part of your skin care routine without loss of precious time. 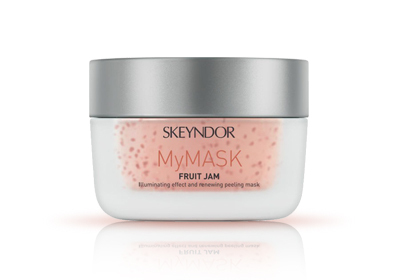 The masks are facial treatments that purify, illuminate and moisturize the skin. 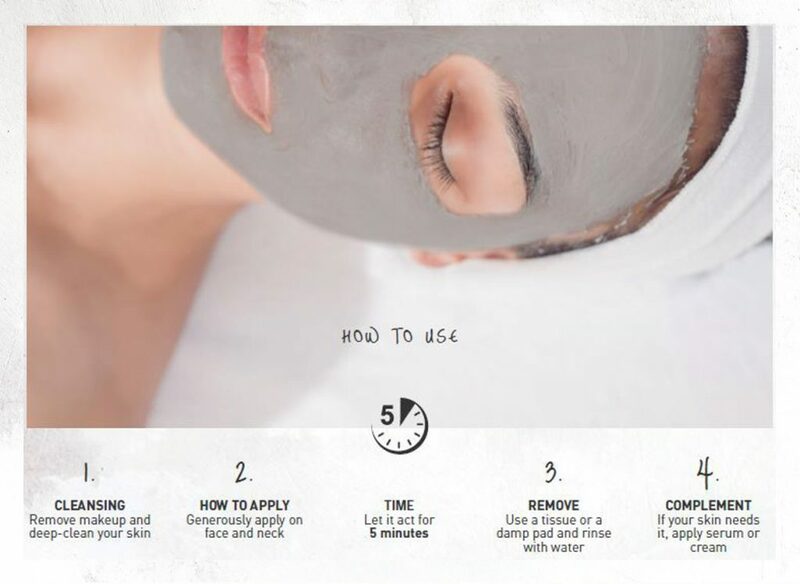 Apply to face and neck by means of a gentle exfoliating massage. Leave for 5 minutes, remove with a tissue and rinse with water. We recommend applying the product a maximum of 1 or 2 times per week. Apply to face and neck. Leave for 5 minutes, remove the excess and complete the penetration of the mask. We recommend applying the product at least once or twice per week. Apply to face and neck by means of a gentle exfoliating massage. Leave for 5 minutes, remove with a tissue and rinse with water. We recommend applying the product 1 or 2 times per week.